Supreme Court will today continue hearing the appeal filed by the Delhi Government challenging the Delhi High Court order which had said that the Lieutenant Governor is the Delhi boss. 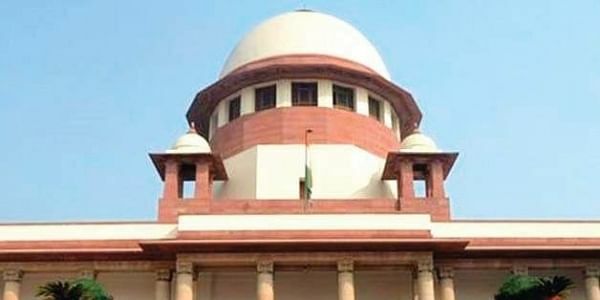 NEW DELHI: The Supreme Court will today continue hearing the appeal filed by the Delhi Government challenging the Delhi High Court order which had said that the Lieutenant Governor (LG) is the boss of Delhi. Earlier on November 2, a five-judge Constitution Bench of the Supreme Court observed that the Aam Aadmi Party (AAP) government in Delhi needs the Lieutenant Governor's nod to govern the national capital, but the LG cannot sit on files beyond a reasonable period. Gopal Subramanium, representing the Delhi government told the Apex Court that it has limited power and should be given more power. The bench comprises of Chief Justice Dipak Misra and justices A K Sikri, A M Khanwilkar, D Y Chandrachud and Ashok Bhushan.